Our breakdown facility is provided by Call Assistance Vehicle Rescue. Call Assist are dedicated to providing the best products are services to their customers. Call Assist will reach you fast by working closely with our network of recovery agents throughout the UK and Europe. Most importantly our policy extends to cover the dual control cars of our drivin instructor clients. Call Assist has access to 1,500 recovery operators throughout the UK including Northern Ireland and a separate network throughout Europe. Emergency Assistance 24 hours a day, 365 days a year throughout the UK. 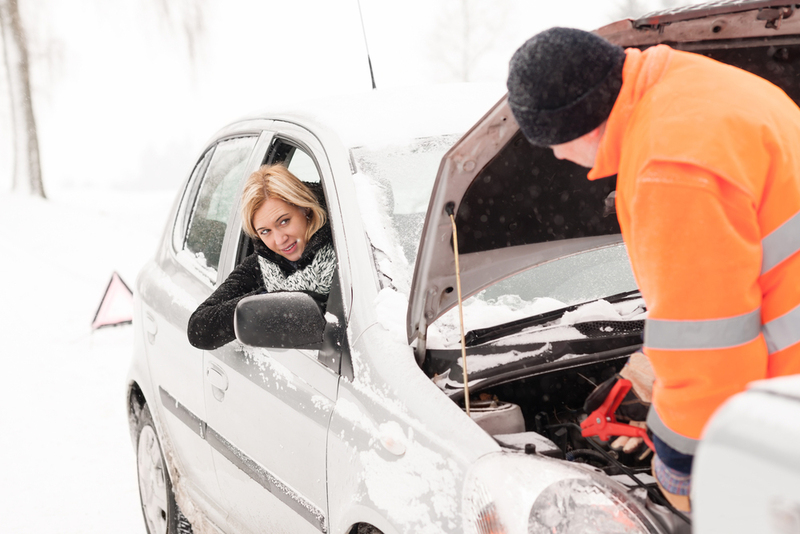 Roadside Assistance and recovery provided by approved garages and mechanics. Assistance after a breakdown, accident, vandalism, fire, theft or attempted theft. Key breakage or keys locked in car. Lack of or wrong fuel. All dual control vehicles, Private Cars, Motorcycles, Motorised Caravans, Light Vans, Estate Cars, Caravans and Trailers of propriety make, 4x4 Sport Utility Vehicles. All vehicles must not exceed a gross vehicle weight of 3,500kg, a length of 7m and a width of 2.25m (including any load carried). Don't forget to consider our Just Drive product as well as this is the perfect companion to your breakdown cover!